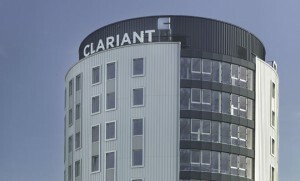 Switzerland-based specialty chemicals company Clariant announced the closing of the sale of its Detergents & Intermediates business to International Chemical Investors Group (ICIG). The total consideration of the sale amounts to CHF 58 million, out of which CHF 20 million in cash became due at closing. Worldwide, 660 employees were transferred from Clariant to the new ICIG business, which from now on will operate under the WeylChem brand umbrella. In addition, Clariant has already divested the Business Units Textile Chemicals, Paper Specialties and the Business Line Emulsions on September 30, 2013. The divestment of the Business Unit Leather Services to Stahl Holdings B.V. is expected to close in the next few months.